Flow Transmitter Or Flow Transducer Equipment Function And Sent.. Stock Photo, Picture And Royalty Free Image. Image 67187253. 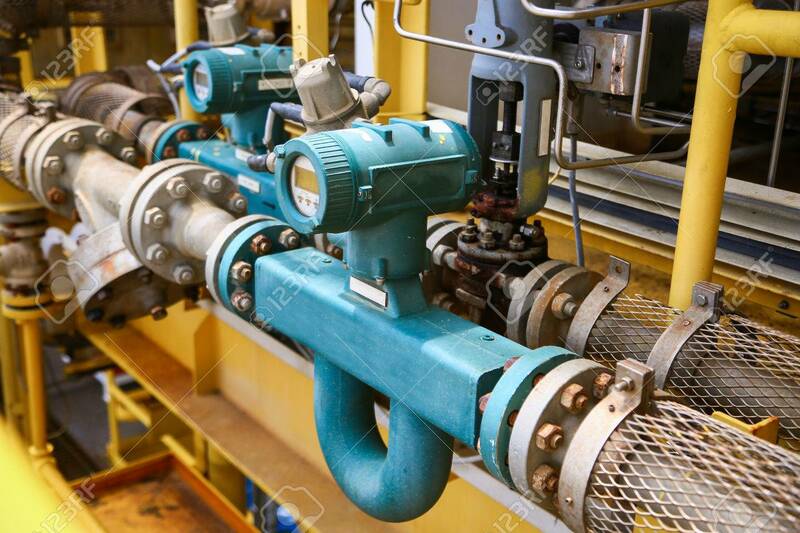 Stock Photo - Flow transmitter or Flow transducer equipment function and sent PLC logic to processor in oil and gas production process,Electronic device in oil and gas industry and equipment under maintenance mode. Flow transmitter or Flow transducer equipment function and sent PLC logic to processor in oil and gas production process,Electronic device in oil and gas industry and equipment under maintenance mode.